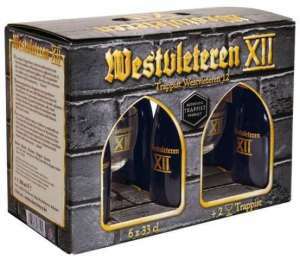 In case you haven’t heard, Shelton Brothers is importing a limited amount of Westvleteren 12 to the United States. The abbey typically has a strict no-export policy, but they are making an exception to raise funds for construction at the abbey. If you’re not familiar, Westy 12 is one of the most sought-after beers in the world and is routinely rated the best. It is a Belgian quad, comparable to Rochefort 10 or St. Bernardus Abt 12, and is delicious. It is being sold in ‘bricks’ of six 33cl bottles plus two chalices with a SRP of $85; although I’m sure we’ll see higher prices at most NYC shops. 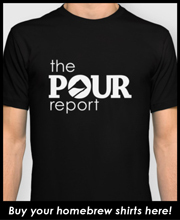 Look for it at the following NYC area shops beginning 12/12/12.